RICHLAND, WA -- Columbia Generating Station reconnected to the regional power grid this morning following six days offline. 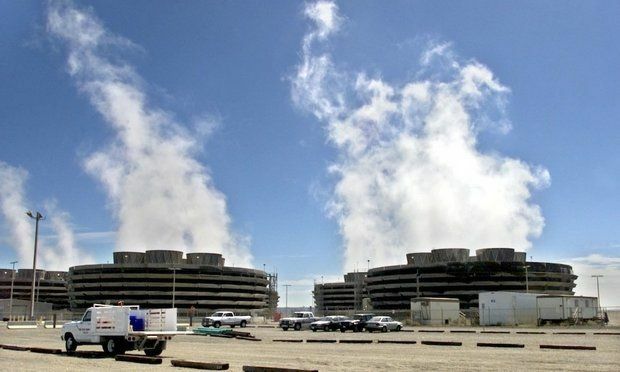 The nuclear facility shut down May 18 when one of the station's main power transformers automatically disconnected from the transmission system following a grid disturbance. The transformer's protection system sensed an issue and initiated a trip signal, which resulted in a main generator trip that took the plant offline. "I'm proud of our team's commitment to work safely to bring Columbia back online so we can continue supplying carbon-free electricity to the region," said Dave Brown, plant general manager. The EN team also used the time to complete work on other plant equipment that can only be accomplished while offline. Columbia Generating Station, owned and operated by Energy Northwest, with 1,207 megawatts of gross capacity, is the third largest generator of electricity in Washington state. All of its electricity is sold at-cost to BPA, and 92 Northwest utilities receive a percentage of its output. The facility is located 10 miles north of Richland, Wash.